A face primer can make or break how the rest of your makeup looks, applies, and stays on all day so it’s important to invest in a primer that suits your unique skin type. And if you’re an animal lover (who isn’t!) then you’ll also want to make sure your face and eye primers weren’t tested on animals or contain any animal ingredients, making them cruelty-free and vegan! 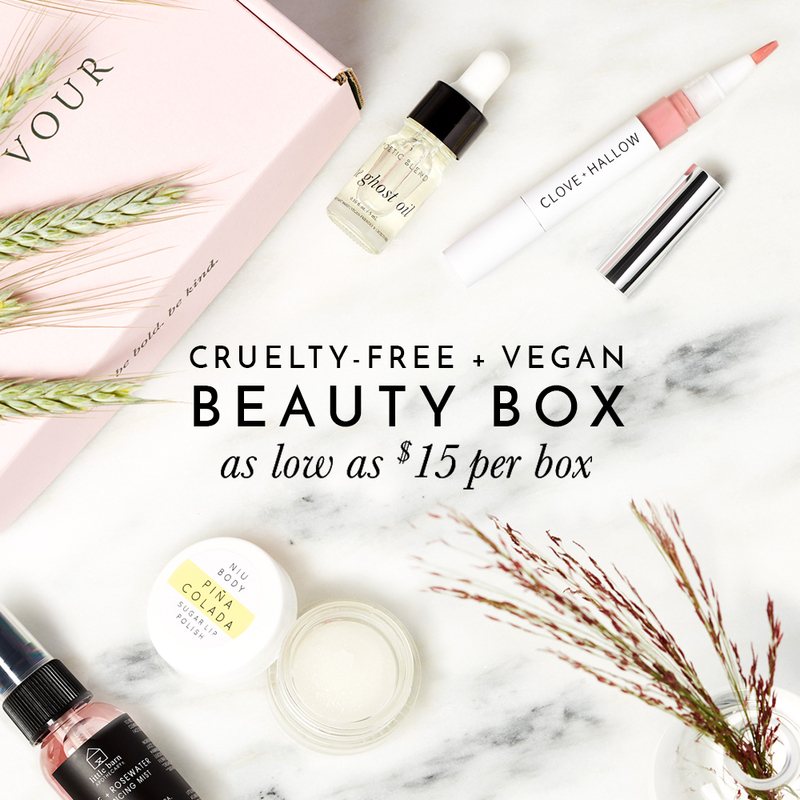 To help you navigate through the plethora of cruelty-free and vegan primer options available at Sephora, I’ve found some of the best animal-free options for those with oily skin, dry skin, or simply wanting a pore minimizing effect. If this is true it wouldn’t be considered vegan. Can you please confirm? I am so amazed and happy I found this website , I will be doing a cleaning on my makeup bag and I sadly have products that are tested in animals which I didn’t know but I am going to do the change ! I’m not particularly familiar with halal makeup but to my knowledge, some cruelty-free and vegan cosmetics contain alcohol. Alcohol isn’t derived from animals so it’s considered vegan. With that being said, not all vegan makeup is considered halal.